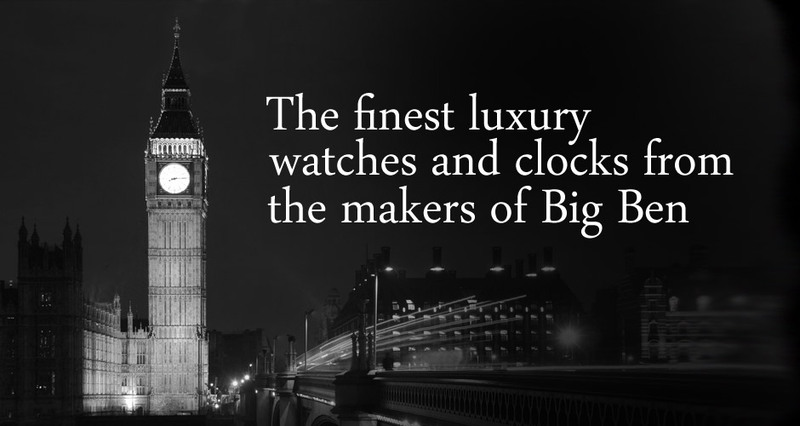 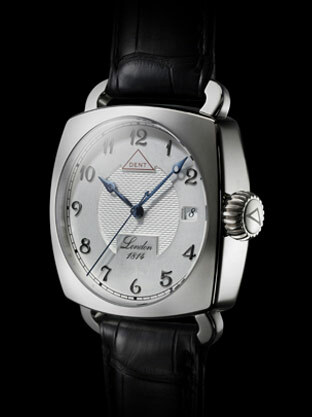 There is precision engineering and classic styling in Dent's range of wristwatches. 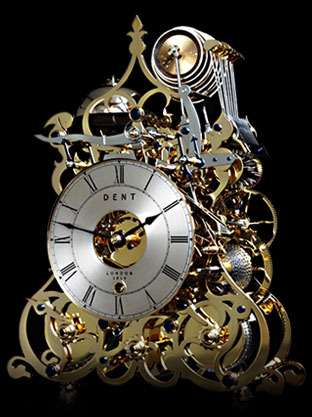 Stunning great wheel skeleton clocks; handmade meticulously by Dent's master craftsmen. 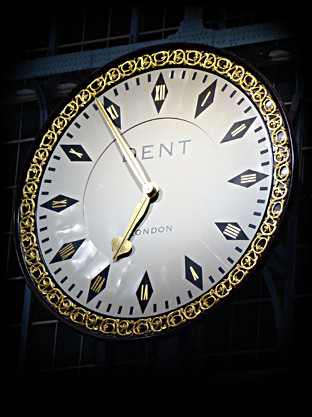 150 years after Big Ben, Dent's architectural clocks continue to be striking visual centrepieces.